My Dec Favourites- I love you December!! No winter is complete without those pretty flowers… I put in a penny coin and a pinch sugar in my vase to keep my flowers fresher for longer. Decembers I usually prefer a woody cinnamon smell, but this time, I guess i’m too lazy to let go of Summery smells. So my candle smells Mediterranean ocean, that a dear friend gifted me this winter. The room perfume is one among the three I picked up on Diwali sale. Loving the white jasmine crisp smell. My Skin stays happy this winter. 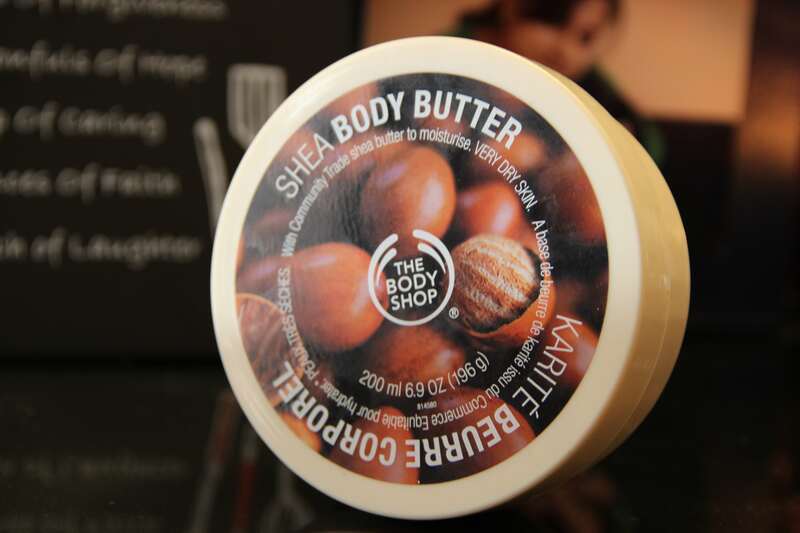 I’ve already blogged on my love for the Body Shop Shea Butter and how it keeps my skin lovely soft. The Fagel Skin Radiance Gel and Facia a’ll Instant Glow Cream from Just Herbs are my best bet for the face. I have already reviewed the Fagel. Last Fab Bag came with a beautiful surprise of this fresh smelling hand scrub- for those rough winter hands and legs. Love. Love this. As for makeup, I love the Sea Soul CC Cream in medium. Although it is very thick for me, it stays all day and I use a loose powder to set it in place so the oily feeling does not bother me. My nails love the Sally Hansen Nail Growth Miracle. Using it as a top coat before my nail paints these days. The Revlon Bronzer is a Dec favo, to add some contouring for the pale winter face. I use the Bronzers only in winter. In summers, I just prefer pain Blush. Ah… the winter hair- I have got hold of the authentic Bringha Oil all the way from Kerala. Yipee!! This is God- send stuff Ladies. Take note, this is THE oil your hair needs. A little pampering in December is always welcome. You’ve been working hard all year! I can swear by these two stuff. Powder the mustard and Sugar together. You can save this up for months like I’ve shown above. Whenever you want to use it, add the oil and Egg. Leave it on till its pretty dry. Wash off with your Shampoo & Conditioner. 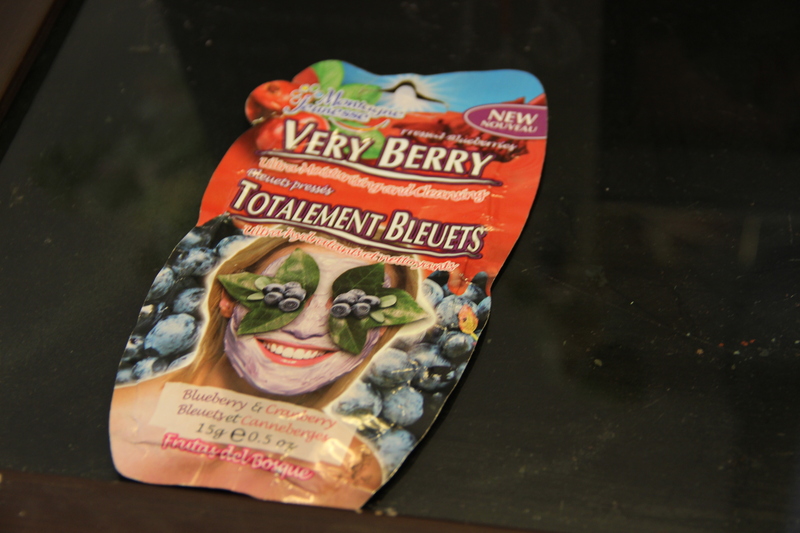 This lil Baby is the total handy dandy face mask in town. I have always been a fan of the amazing masks by Montagne Jeunesse. This British Brand sure knows how to pamper their customers. I shall be putting up a Review on this soon. Keep reading. Let me know what are your December favorites. You can comment below or put up on Instagram with #mitzitup . I’d love to see them all. Till the next post, keep it Gorgeous lovelies.